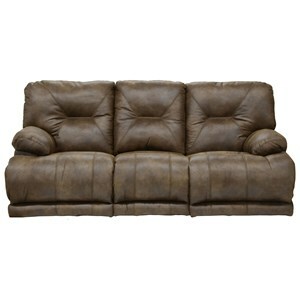 Comfort needs no other introduction than this three seat lounge-recline sofa. 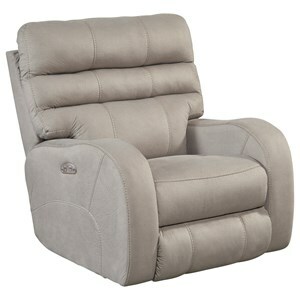 Thick, plush, attached pillow cushions cover the arms, back, seat, and front rail. 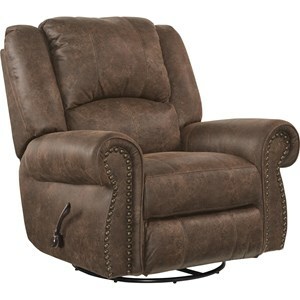 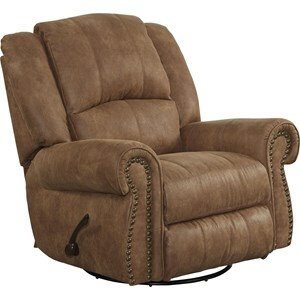 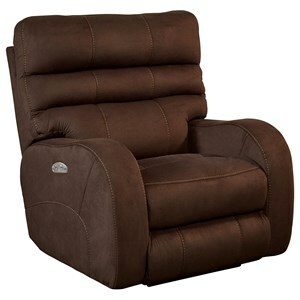 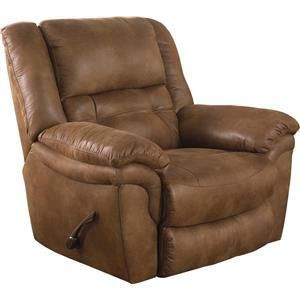 Foot rests rise up for a relaxing seat and tufted backs create a supported back. 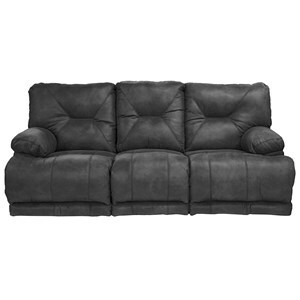 All three seats of this sofa function independently and have full recline ability. 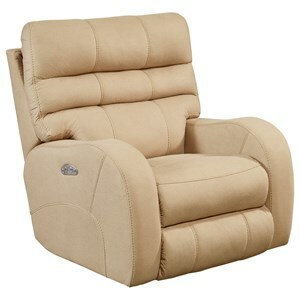 Crave and afternoon nap or enjoy a full stretch lounge while still allowing others to sit down. 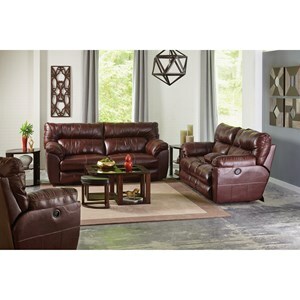 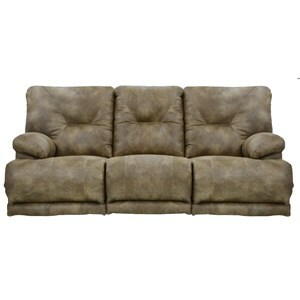 The multi-purpose lounge components make this sofa an ultimate comfort piece for your home.